Welcome to Clarkes Cars Limousine Hire. 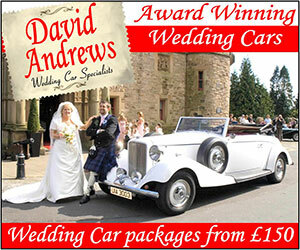 We are Irelands premier Limousine and Wedding car hire company. We are not the biggest but we are the best. We cater for all occasions from kiddies birthday parties to your Wedding Day and everything in between. We realise that the best form of advertising is a personal recommendation and that is why we ensure every customer receives 100% of our attention from the initial phone call and booking right through to us saying good bye. We feel the biggest factor in our success is that we actually ENJOY what we do. Our uniformed Chauffeurs are discreet, polite, helpful, fun and their aim is to make sure your experience with us is one to remember and that is why people come back to us time and time again. We at Clarkes Cars limousine hire would be happy to discuss any upcoming event you have on 087-2601820. We find that a phone call is always the best form of contact as you can tell us what you are thinking and perhaps we can enhance your idea as we have probably done it for so many others in the past. Clarkes Cars and The Zone have put together "THE ULTIMATE PARTY". 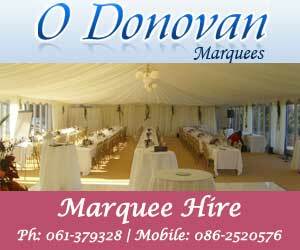 "limousine, debs, weddings, wedding cars, regent wedding car, limo, limo hire, debs limo, dublin limo hire, debs limo hire, wedding car hire, limos, airport transfers"